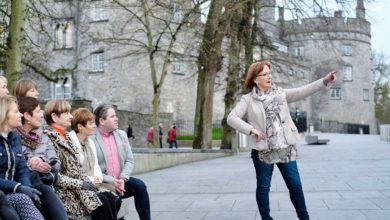 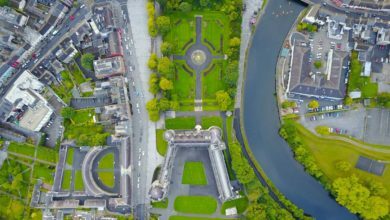 Kilkenny-based chef Anne Neary has launched Kilkenny Tasting Tours, a new walking food tour experience of Kilkenny, Ireland's medieval capital. 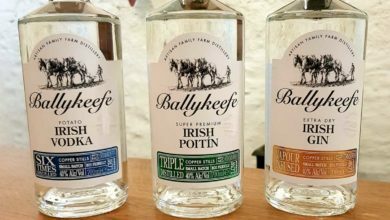 It's another haul for Kilkenny's Ballykeefe Distillery with a gold medal win at the 2019 World Gin Awards. 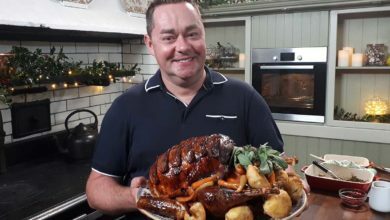 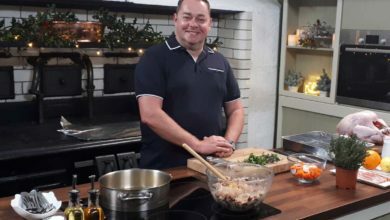 Neven's Kilkenny Christmas brings Neven Maguire to Kilkenny City to get ready for Christmas dinner. 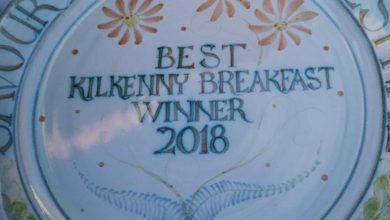 Looking for the best breakfast in Kilkenny? 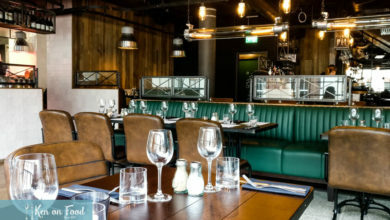 Savour Kilkenny and KCLR tell us that it's found in Fennelly's of Callan.